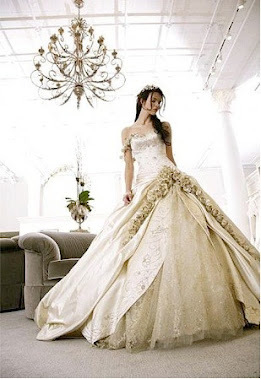 Detroit Michigan Wedding Planner Blog: YELP IT! Have you ever had a hard time trying to local vendors in your area? Do you live in a different state than you want to have your wedding? Yelp is a great place to go! Yelp is an online referral site where businesses can promote themselves and are organized by area. Yelp is also a great site because real customers can post real reviews and no business can edit them. Businesses are also not able to pay people to place good or bad reviews on the sites only customers or clients are allowed. So every review you read is real! This site has many huge advantages because it has a filtering system that allows you to search in local areas, provides reviews for those businesses, and gives you their information! This will help you to filter out those businesses who you would like to work with and those you don’t. 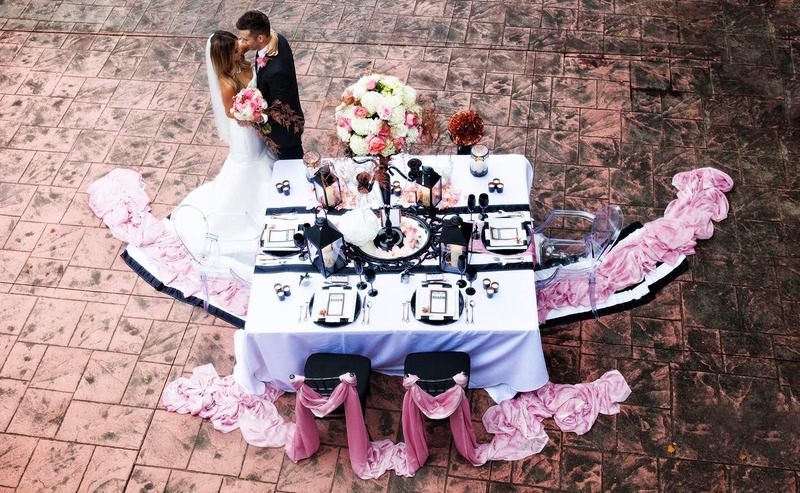 This is a huge advantage for brides especially when they are not familiar with vendors in their area. Yelp also offers a unique Check In button. This button allows customers to check in on a specific businesses website or posting, and many times will provide special offers to their potential customers. So avoid googling for those random and possibly resourceful businesses and start looking local on Yelp! 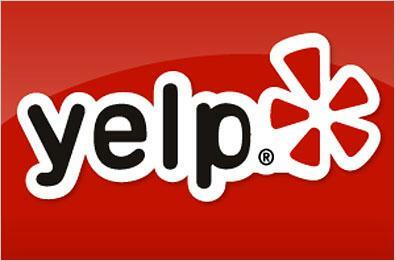 You’re The Bride is a proud member of Yelp and we would love to see you visit our site and read our rave reviews! !